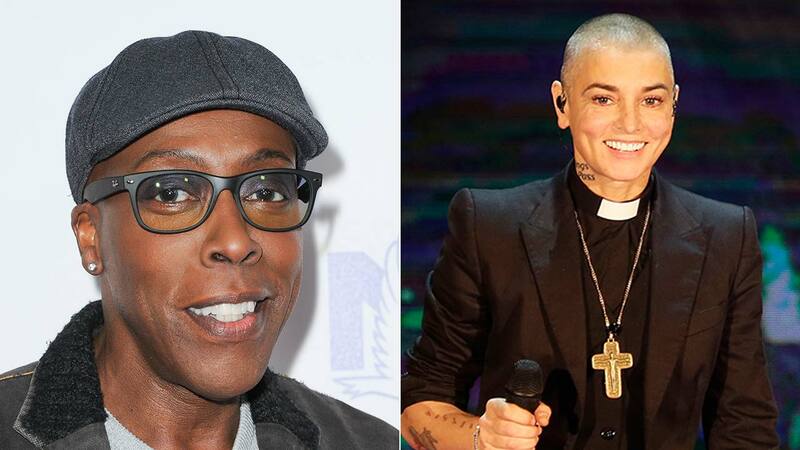 Comedian Arsenio Hall is suing singer Sinead O'Connor over her allegations that he supplied drugs to Prince. LOS ANGELES -- Arsenio Hall has filed a $5 million defamation lawsuit against singer Sinead O'Connor for claiming that the comedian supplied drugs to Prince. The lawsuit filed Thursday calls O'Connor's accusations "despicable, fabricated lies" and adds that "O'Connor is now known perhaps as much for her bizarre, unhinged Internet rants as for her music." O'Connor, whose biggest hit was a 1990 reworking of the Prince song "Nothing Compares 2 U," posted on her Facebook page about a week after Prince's death that he was a "long time hard drug user." "Two words for the DEA investigating where prince got his drugs over the decades.... Arsenio Hall," O'Connor posted on May 2. She added: "Arsenio I've reported you to the Carver County Sherrif's office. Expect their call. They are aware you spiked me years ago at Eddie murphy's house." Hall's suit filed in Los Angeles Superior Court said he had "minimal contact" with O'Connor, last seeing her 25 years ago. He said he never supplied illegal drugs to Prince and did not spike O'Connor with drugs either. The lawsuit also claims that O'Connor only met Prince a few times and "detested" him and "spat on him quite a bit," so was in no position to know about anyone supplying drugs to him.